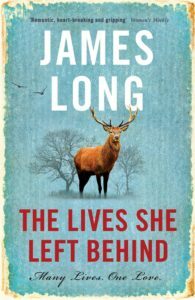 Author Sandra Danby reviews ‘The Lives She Left Behind’ by James Long. The sequel to ‘Ferney’. Will the time-travelling lovers be united?